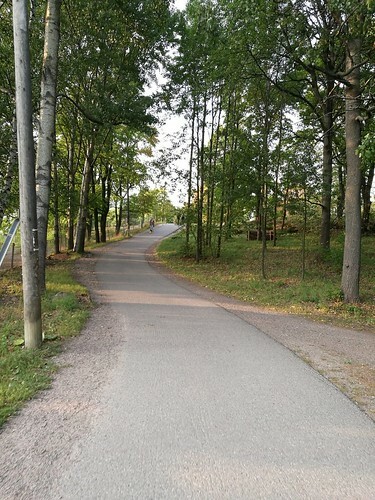 Tokoinranta (Helsinki) parkrun to launch on September 29th! It is with the greatest joy that we can finally announce the start date for Tokoinranta parkrun will be 29th September, 2018! 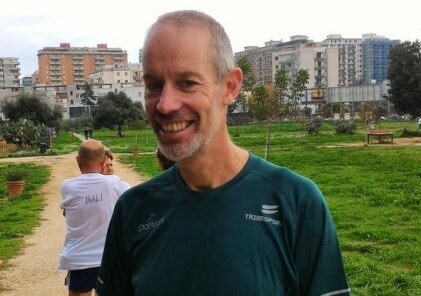 Tokoinranta will be the first parkrun in Helsinki and the second in Finland following the footsteps of the very successful Tampere parkrun that launched last year and which attracts, on average, 50 participants every Saturday. 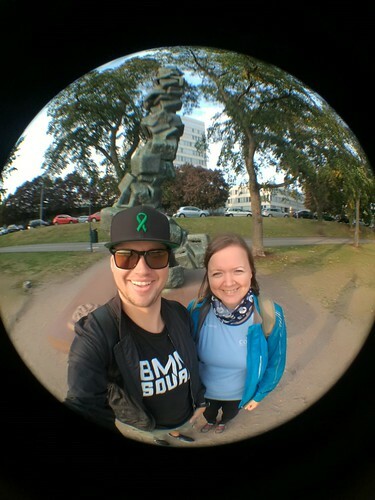 It’s a tough act to follow, but the Tokoinranta team, with the immense support and encouragement from the Nordic parkrun family, are up for the challenge. Tokoinranta parkrun start and finish will be, unsurprisingly, in Tokoinranta, near the Miina Sillanpää monument. 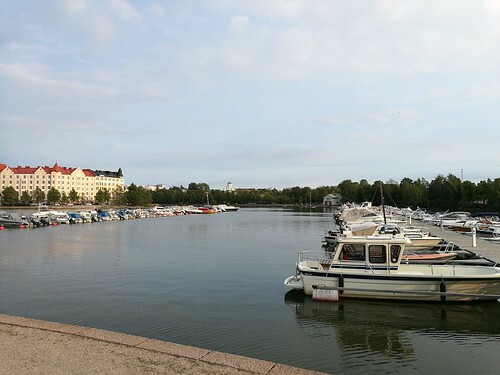 It is easily accessible by public transport from all around the Helsinki area as Hakaniemi metro, tram and bus stops are just a 5 minute walk away. There is also an underground car park in Hakaniemi square, though we encourage parkrun participants to arrive by public transport or bike if possible. 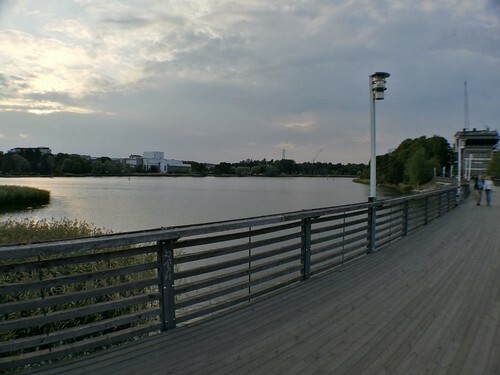 The 5km out-and-back course follows the northern shore of Eläintarhanlahti, up and over the bridge across the railway tracks before skirting around Töölönlahti bay, making a u-turn, and following the same route back. It’s a straightforward course with beautiful views of some of Helsinki’s best known landmarks. 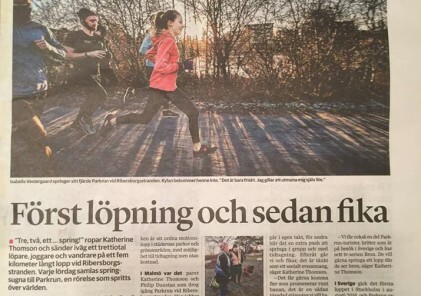 Afterwards, everyone is welcome to cafe La Torrefazione in Hakaniemi, for a post-run coffee and/or cake. Tokoinranta, like all parkruns, is weekly, timed, free to attend, accessible for all and organised entirely by volunteers. If you wish to join the organising team and would like to help out on the day, we are always looking for volunteers so please get in touch. We believe in the importance of a healthy, active community and whether you walk, jog, run or volunteer, we look forward to welcoming you on the 29th September!